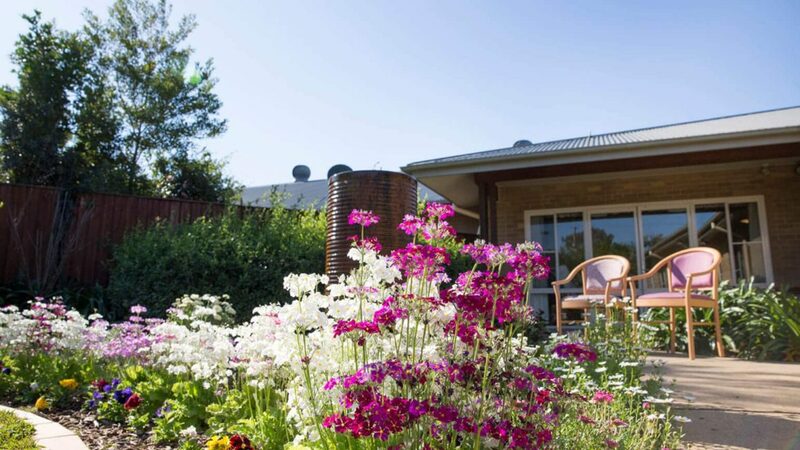 A specialist aged care facility Regis Port Macquarie boasts beautiful gardens, shady verandas and quiet living spaces which encourage companionship and relaxation. 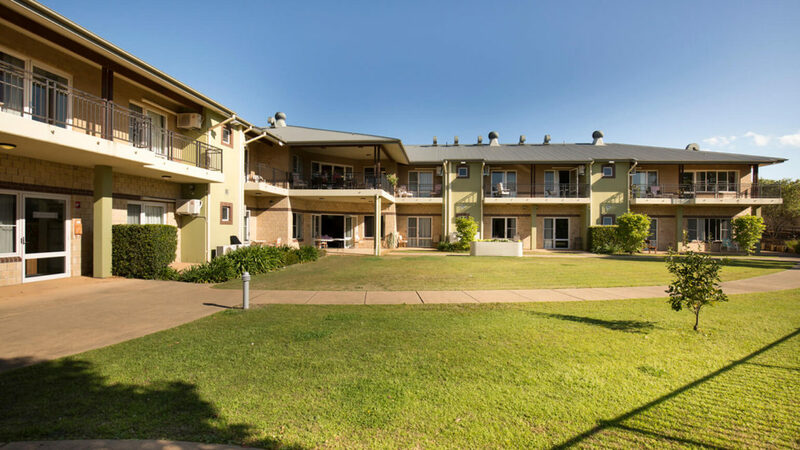 Port Macquarie has a dynamic activity program with various activity rooms for large facility events and a billiard room for more informal gatherings. 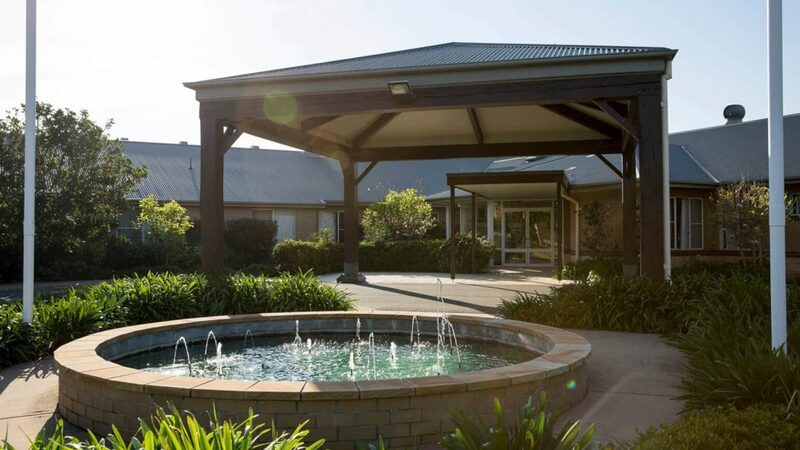 Like all Regis aged care facilities, Port Macquarie delivers innovative aged care services including ageing-in-place, dementia specific, palliative care and respite care. We set our standards high and everything we do is aimed at living well. 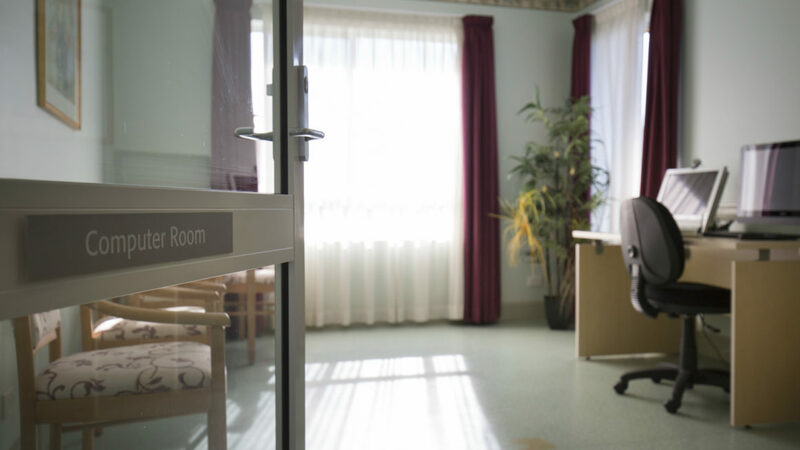 As an example, our unique Mosaic system is a discreet way of monitoring care needs whilst focusing on personal interests. At Regis we know good food is central to life and good nutrition underpins good health. 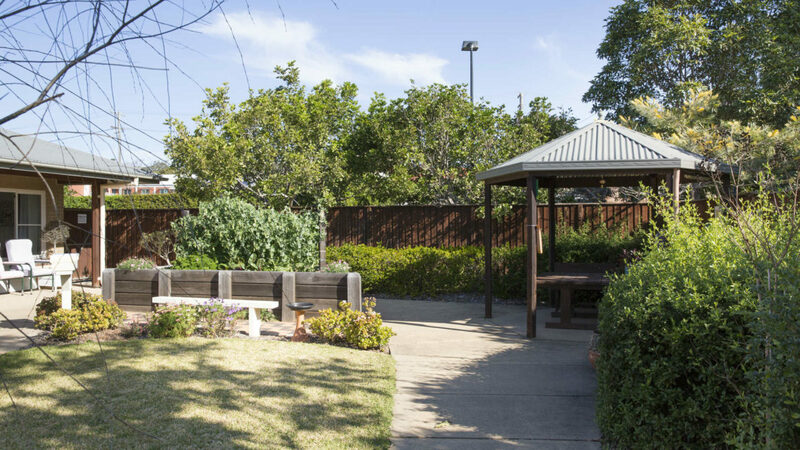 We have on site cooks in every aged care facility and home-style meals and baked treats are prepared daily. 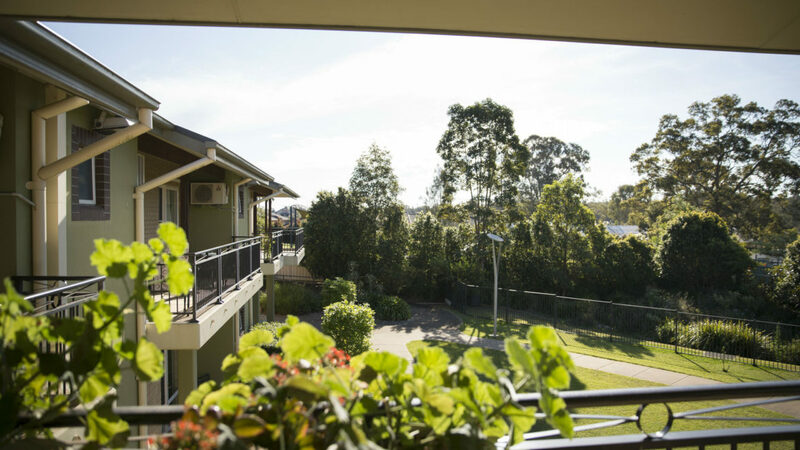 Located in the heart of Port Macquarie, this facility offers 100 single rooms with en suites, all featuring views of the gardens. 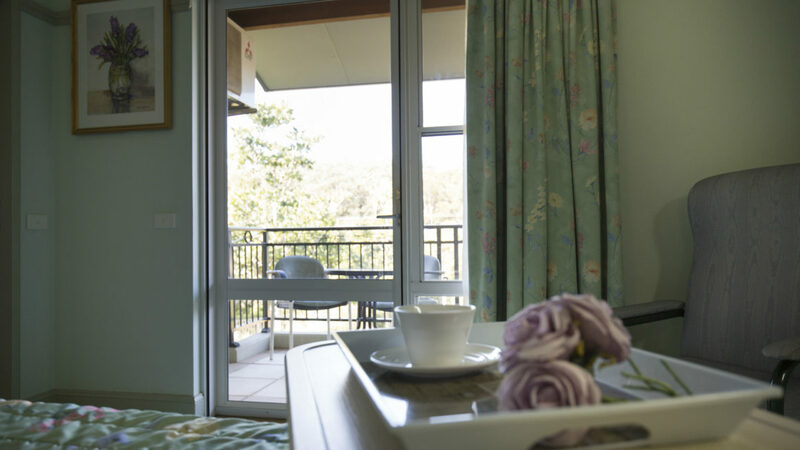 Regis Port Macquarie offers a Family Room for when a loved one is in palliative care. Equipped with a sofa bed, tea & coffee making facilities and a pamper trolley, these private rooms offer space and comfort for families. 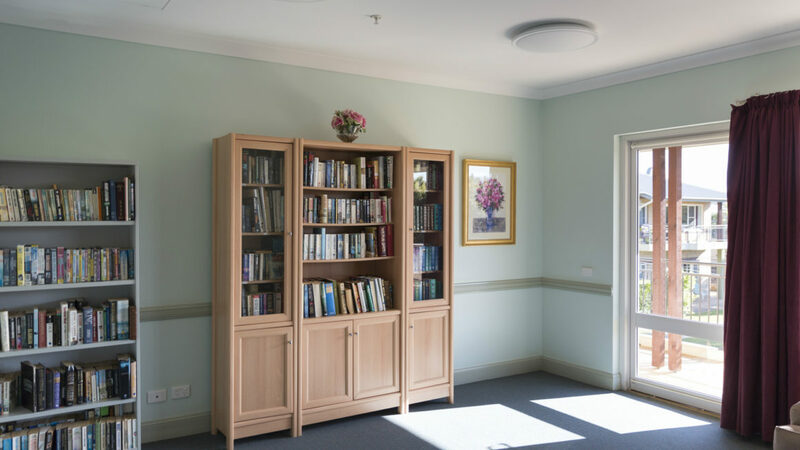 It also features a residents’ library and hairdressing salon.